Lightweight Impact-resistant Shell. Durable Extended Wire Frame. Multi-layer Mesh Covered Comfort Foam. 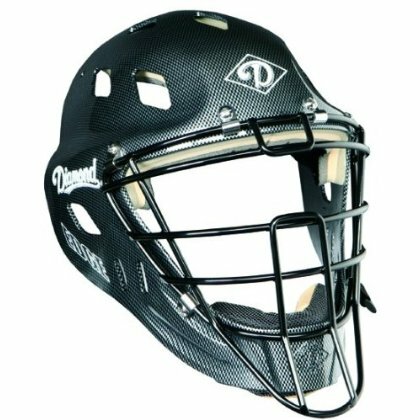 Diamond Quik-Dry Chin Pad. Drawstring Bag Included With Each Helmet. Extended Sizing To Fit 7 1/8 - 7 1/2.